Is Ruffa Gutierrez In Love With John Lloyd Cruz? 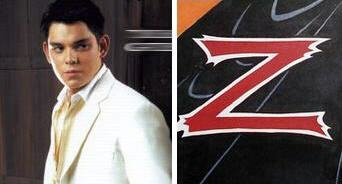 Zorro on GMA-7, Another Remake? Who doesn’t know Zorro? A horseman who help people against unjust government, known for his black cape and mask. I think none. It was Antonio Banderas who played for the movie “The Legend of Zorro“. 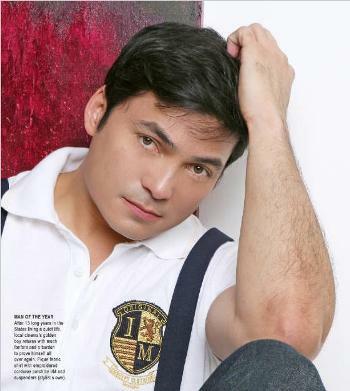 Gabby Concepcion in May Bukas Pa?